Wear your support for shark conservation! Choose from a great range of products including hats, shirts, phone cases, bags & mugs. Click image to visit our merchandise store! 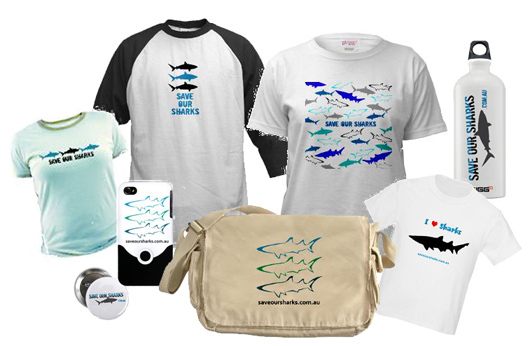 Click image to shop for Save Our Sharks products. All proceeds go back into shark conservation. Save Our Sharks wristbands available NOW! !